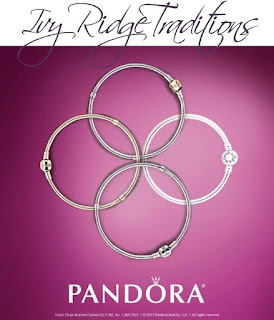 Ivy Ridge Traditions: Pre-Sale for the Pandora Free Bracelet Event Begins Thursday, March 24th! Pre-Sale for the Pandora Free Bracelet Event Begins Thursday, March 24th! 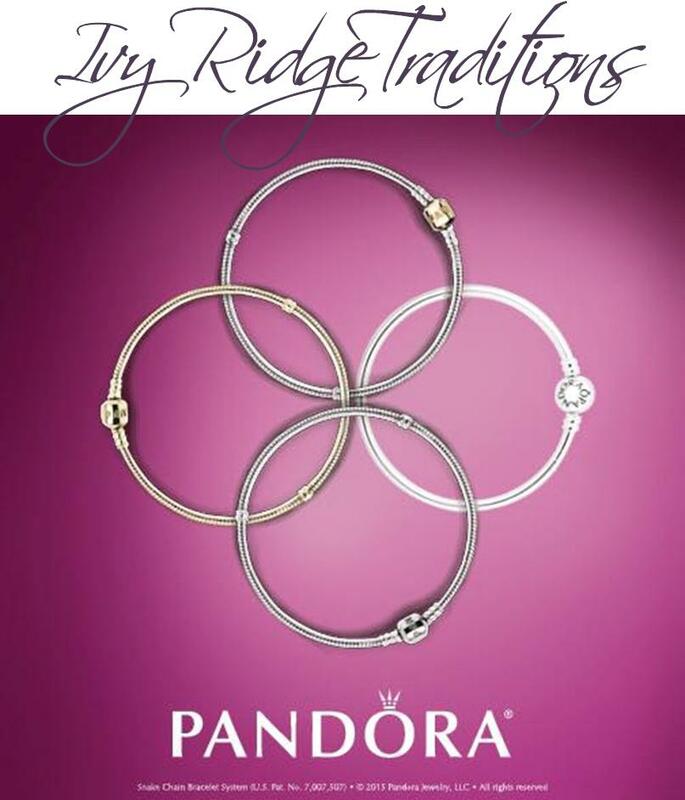 Spend $100 on Pandora & receive a free bracelet, up to $65 value.